Posted November 20, 2009 in Mikeyzou, X-Men. 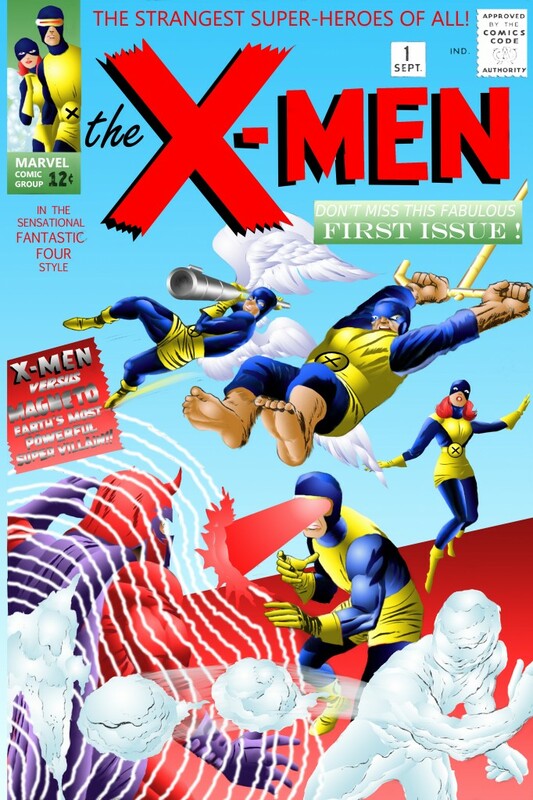 Uncanny X-Men # 1 re-created by Brooklyn based DeviantArtist Mikeyzou. Original cover by Jack Kirby here.